Monthly results will appear on the right. 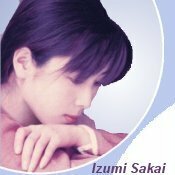 What was your first Zard song? Which Zard song will cheer you up?